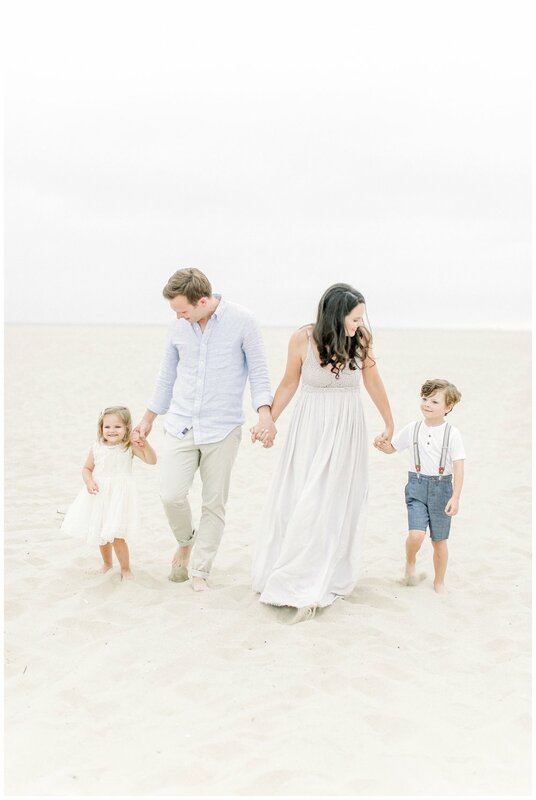 It’s always a little nerve wracking photographing another photographer, but I felt so honored when this mamma photog asked me to capture her gorgeous family while on vacation here visiting California. 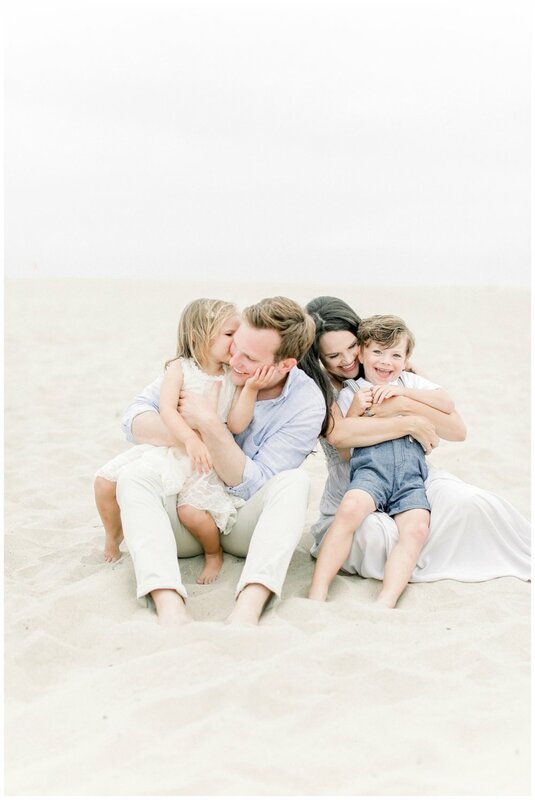 This Huntington Beach Family session was as light & airy as it gets and that's always a favorite of mine. 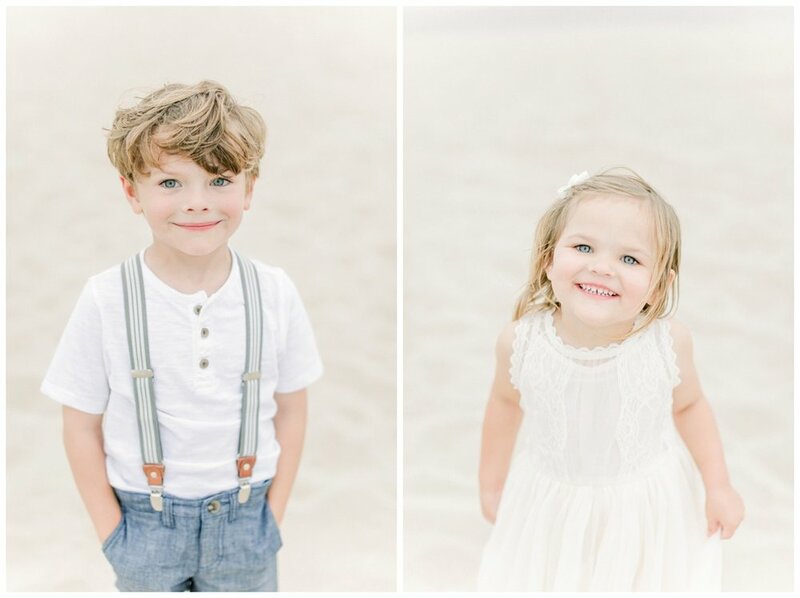 I love how cloudy days offer us that soft diffused light resulting in clean modern family photos. Also, when clients are THIS stylish- it's just the icing on the cake. 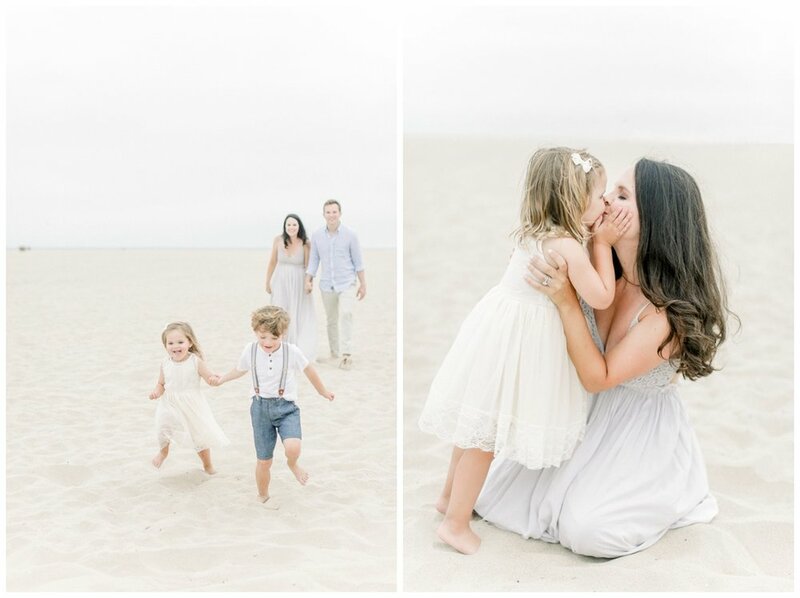 This mammas neutral pallet wardrobe was to die for and helped create some really dreamy shots of her family! 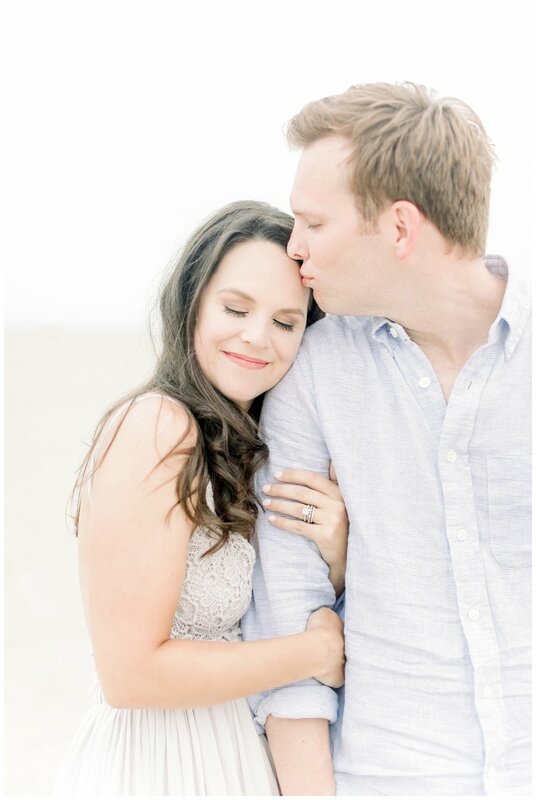 Thanks Kristin for trusting me to capture your family making sweet memories while visiting here!